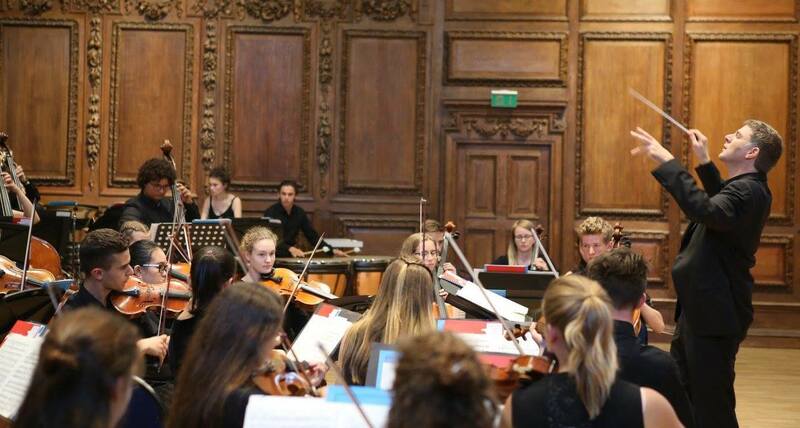 Our Orchestral programme is for 14-18 year old musicians with a passion for orchestral playing. 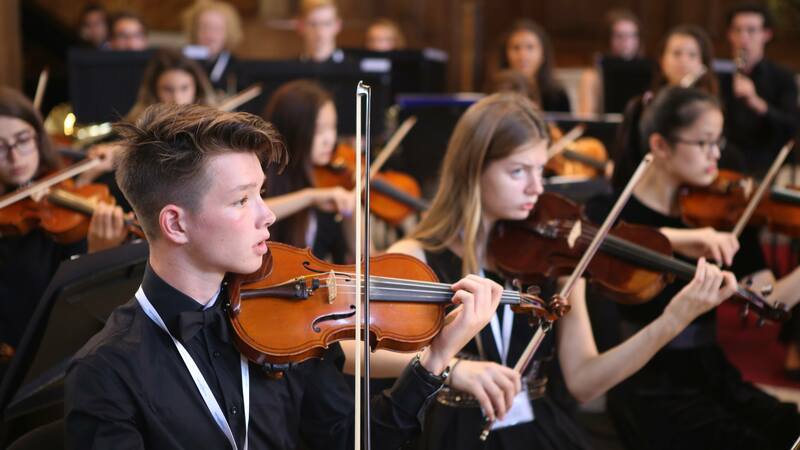 Under the direction of some of the UK's top conductors and leaders, our Orchestral Programme offers a unique opportunity for young musicians. 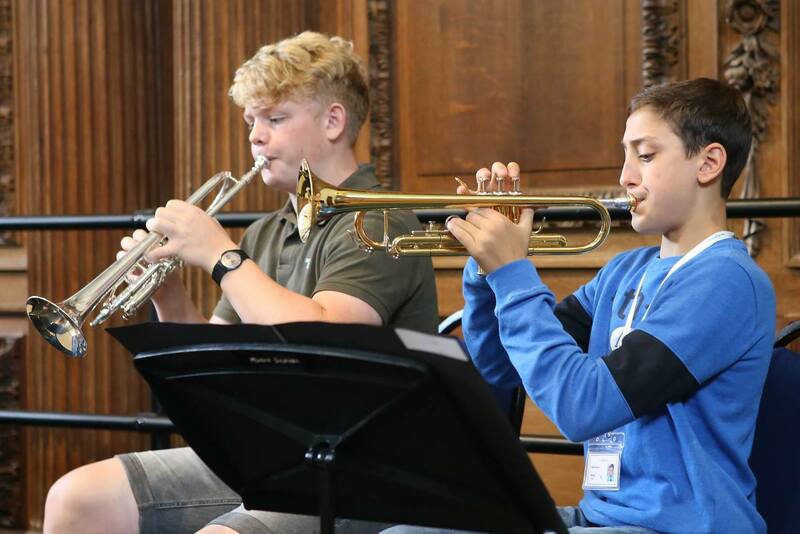 During this intensive three-week programme, talented young people from all over the world come together for an immersive experience of music-making at its best. 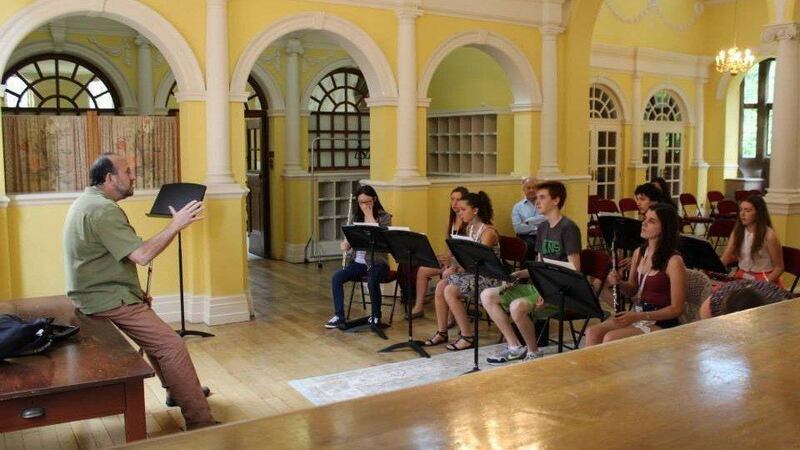 Our conductors work at the top British conservatoires, including the Royal College of Music and the Guildhall School of Music and Drama; but they aren't just great teachers. 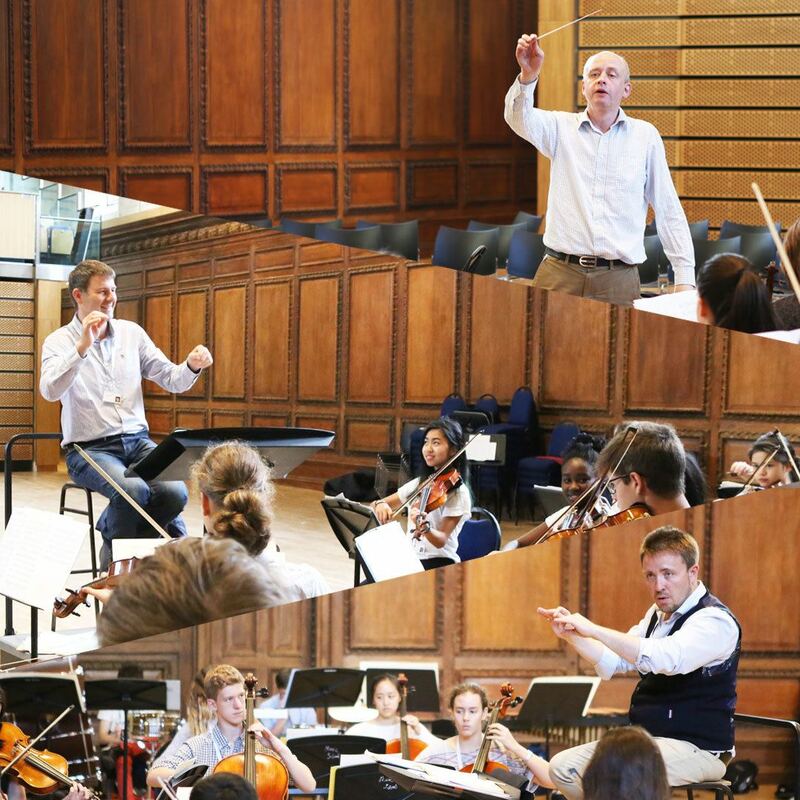 Our conductors are renowned professionals who regularly give concerts with orchestras such as the London Symphony Orchestra, Royal Philharmonic Orchestra, Royal Ballet Sinfonia and Southbank Sinfonia, in the UK and internationally. The orchestra schedule each week involves focussed sectional rehearsals, led by visiting professional musicians who are experts in their field. 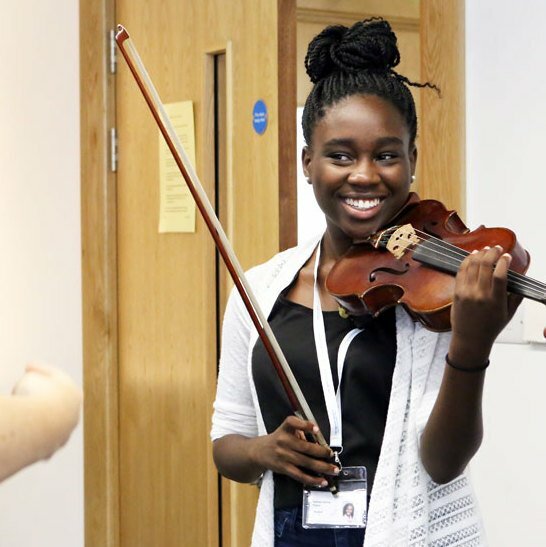 Visiting sectional leaders have included musicians from the UK's biggest orchestras including the London Symphony Orchestra, Royal Philharmonic Orchestra and the BBC Philharmonic Orchestra. 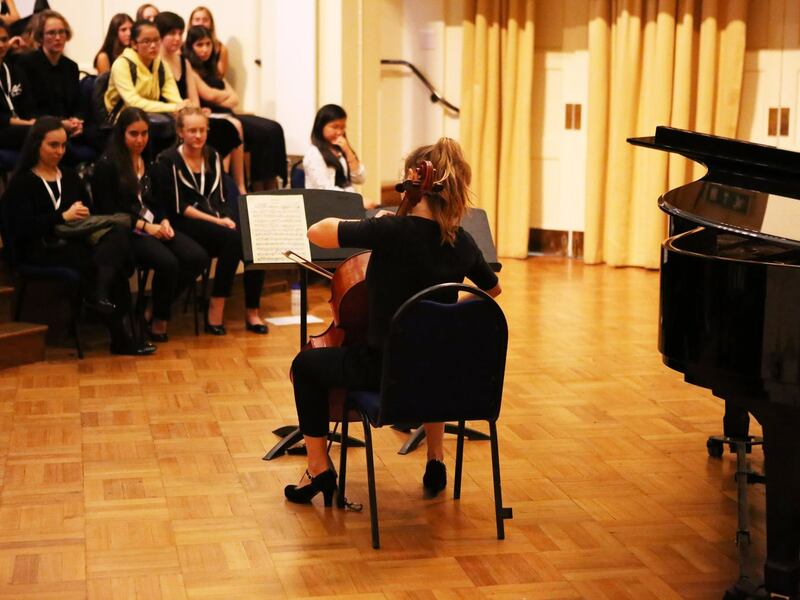 Orchestral students receive individual tuition with a visiting professional each week. 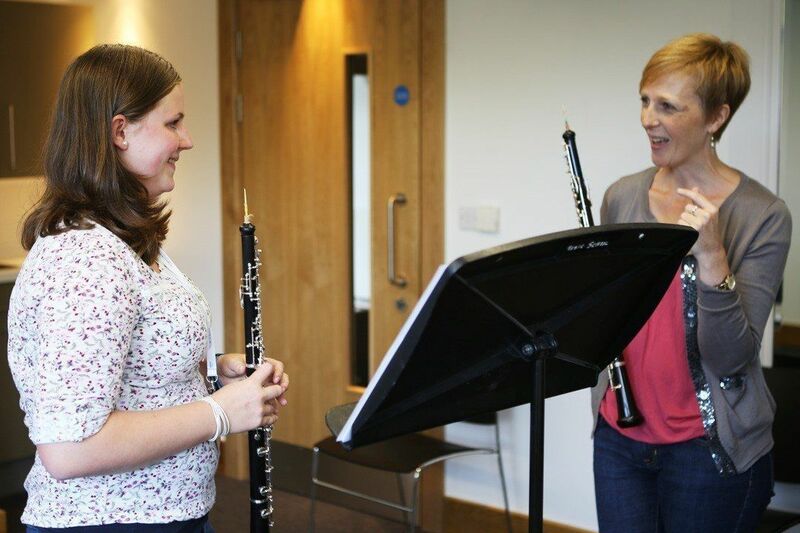 Our tutors are wonderful educators, and are carefully selected from of the UK's top orchestras. 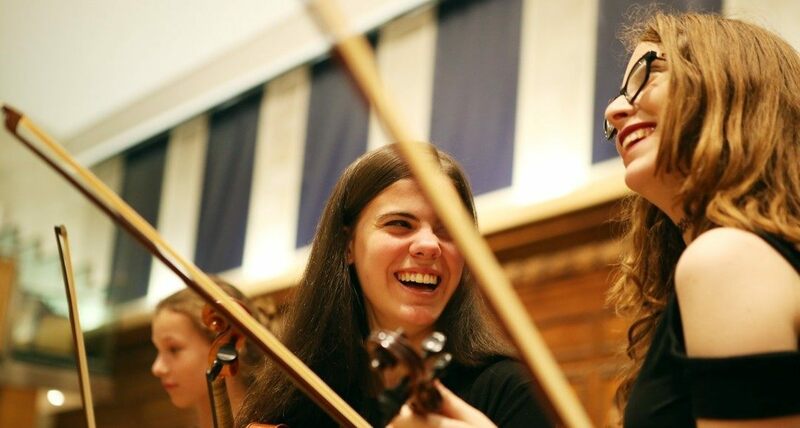 The three-week programme includes a rewarding and carefully-selected range of repertoire, with different music every week - from the earliest orchestral music to recent contemporary works by living composers. 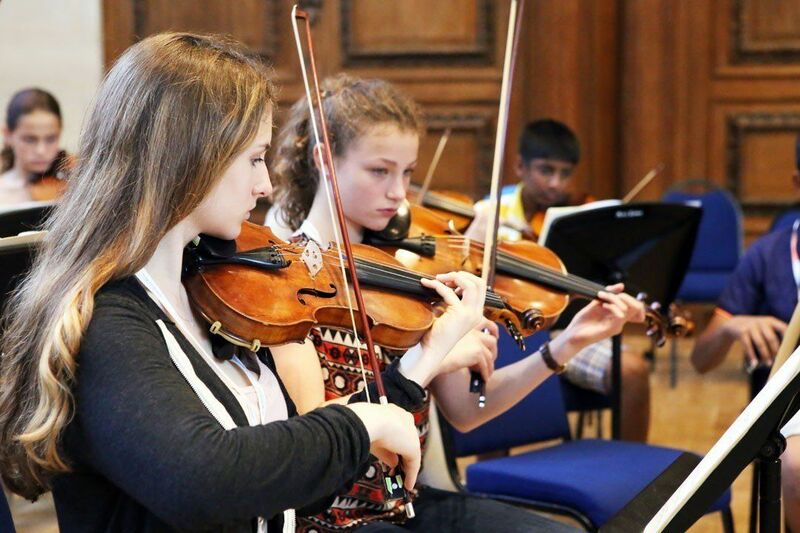 In addition to rehearsals, sectionals and lessons, orchestral students join their fellow students from all our programmes to take part in a broad and engaging range of workshops and masterclasses designed to broaden each student's musical horizons. These include improvisation, composition, chamber music, conducting, performance anxiety, Alexander technique and much more. 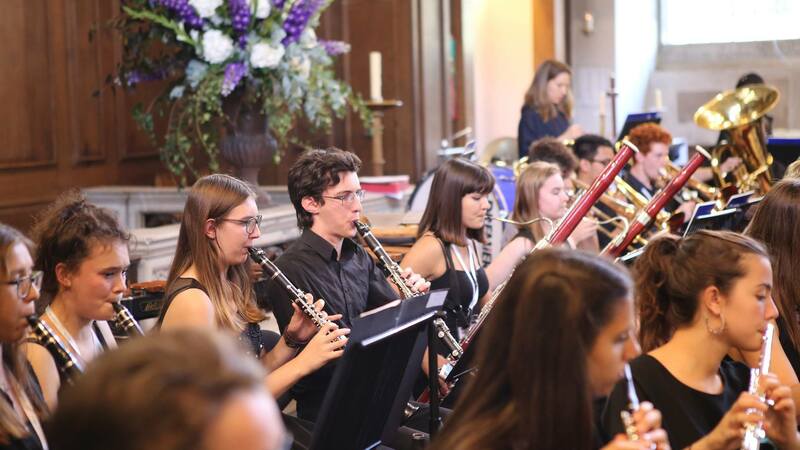 Outside of the orchestral experience students have the opportunity to form small chamber ensembles, and to work on solo repertoire with our rehearsal pianist. We encourage students to collaborate with their friends from other programmes and rehearse in their free time. Solo and chamber performance opportunities include our internal Performance Platforms, our Garden Party, Cabaret Night and lunchtime recitals. 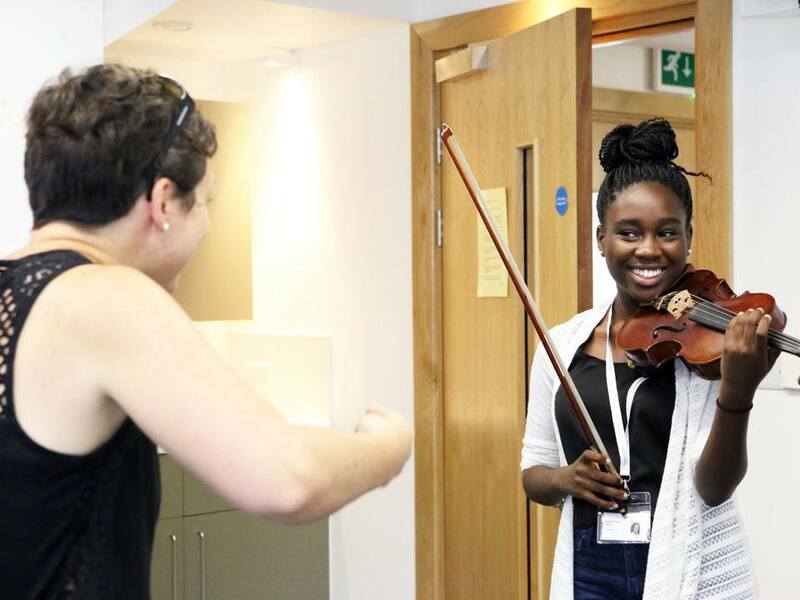 Being part of the Ingenium Academy orchestra isn't just about learning from the best professionals in the UK. 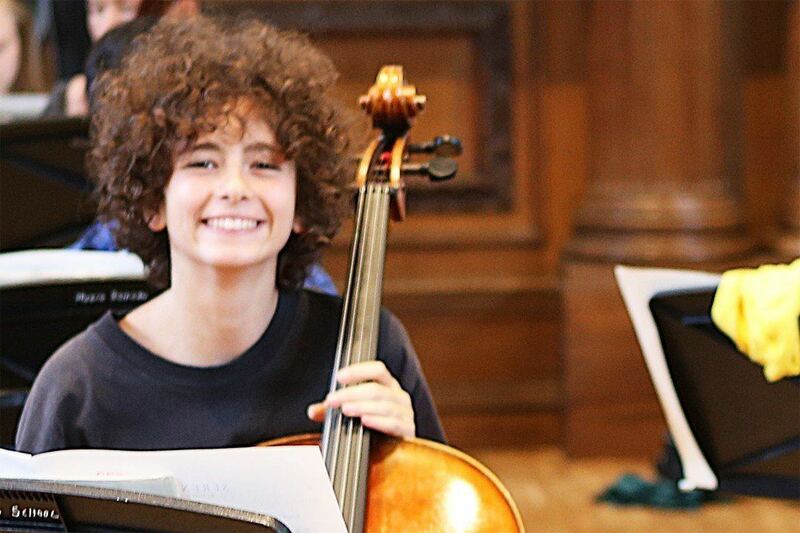 Our young musicians come from over 50 countries each year - the person next to you might have come from the other side of the world! It's a once-in-a-lifetime opportunity to learn about music and life in other countries from young people who share your passion. 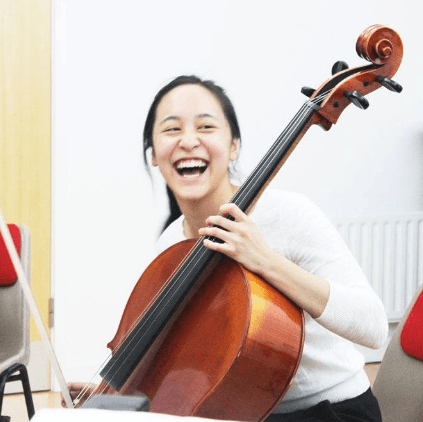 "During my private lessons I learnt a lot about musical interpretation - not only how to execute the piece technically, but also to convey emotion and meaning through every phrase and dynamic." "I had never heard of the pieces we played in week two, the Sibelius nor the John Adams. However, I grew to love every piece that we played because the repertoire was very well chosen." 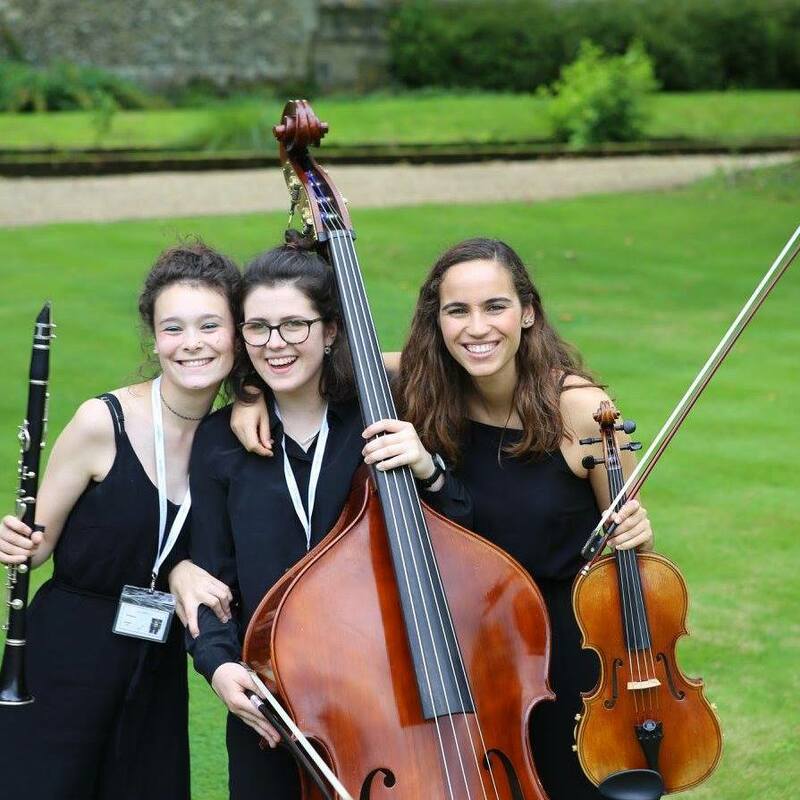 During the three-week summer school, students perform two public concerts - one in a prestigious venue in central London and in our final showcase concert on campus at Winchester College's concert hall. In addition to these two public performances, students also have weekly performance opportunities at our internal Performance Platforms. These evenings provide a friendly, safe and informal environment for students to experiment and to develop their performance skills, conquer nerves and build confidence. Parents and friends are welcome to attend our public performances. More information about concerts will be available nearer the time. 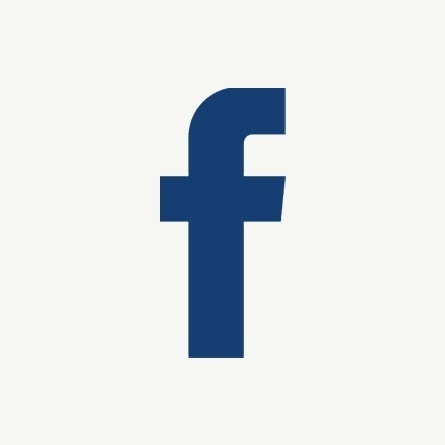 As part of your application to the Ingenium Academy you need to submit an audition video. Your video should include 2 contrasting pieces. At least one of the pieces must be unaccompanied. You also need to play the set orchestral excerpt for your instrument. 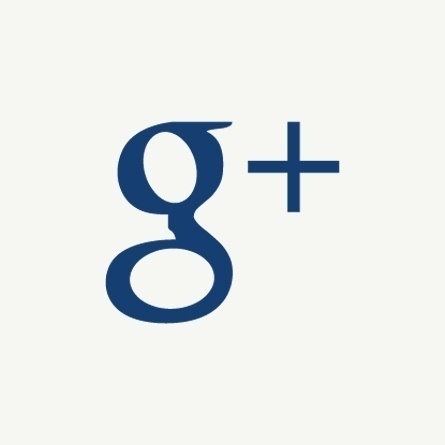 The Ingenium Academy offers its students exclusive tuition of the highest standard. 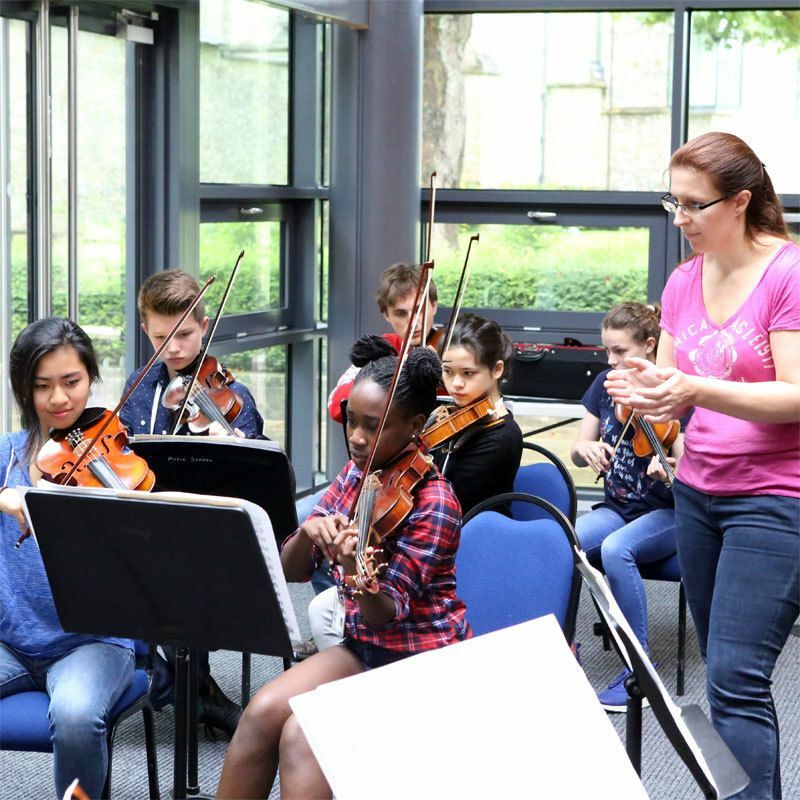 Our music teachers and conductors are carefully selected not only for their extremely high standards of musicianship and expertise, but also for their energy and enthusiasm for working with young musicians and their talent for teaching. All of our teachers have extensive experience and are committed to nurturing the talent of our students. 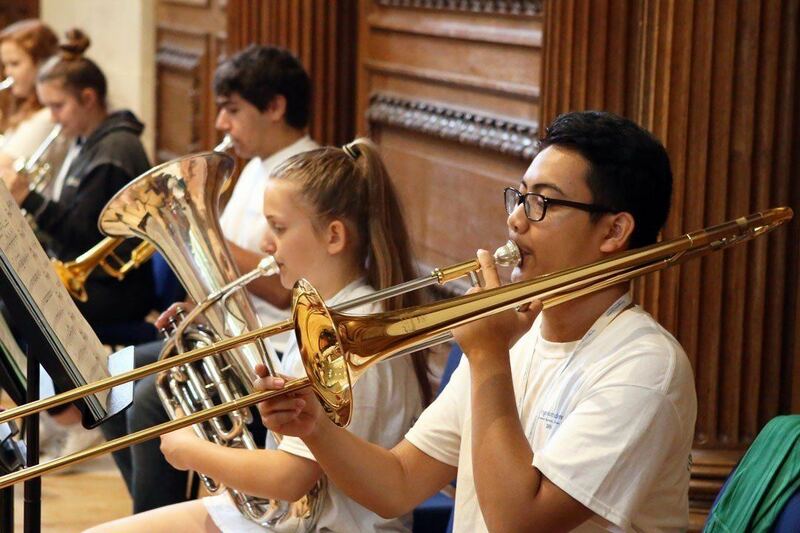 Our teaching methods range from full ensemble rehearsals to small sectional groups and one on one tuition, in which students are encouraged to focus on whatever aspect of their playing they wish to develop. 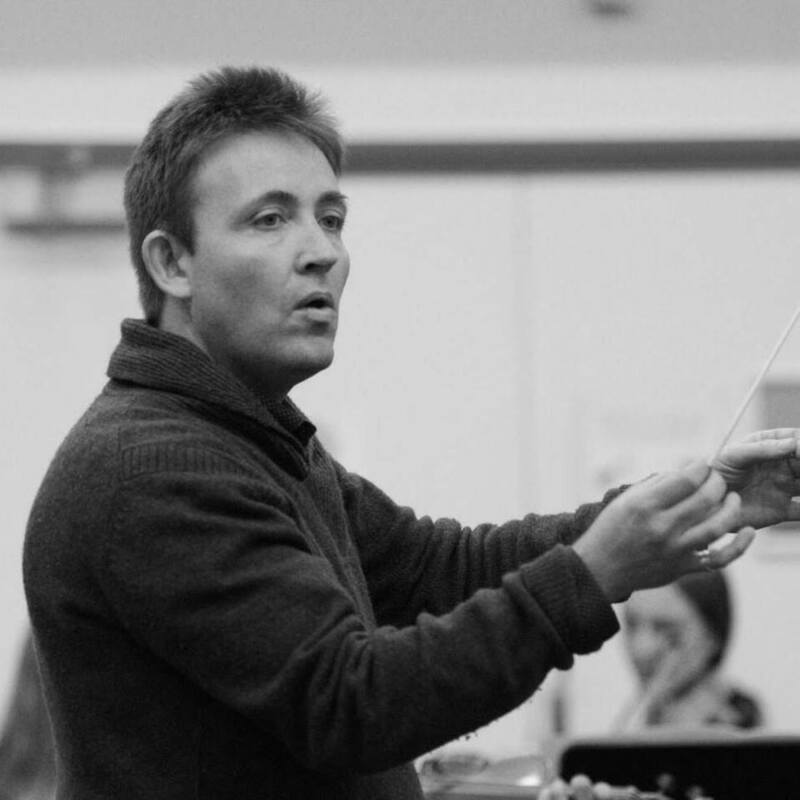 Explore our list of recent orchestral conductors and sectional leaders below. 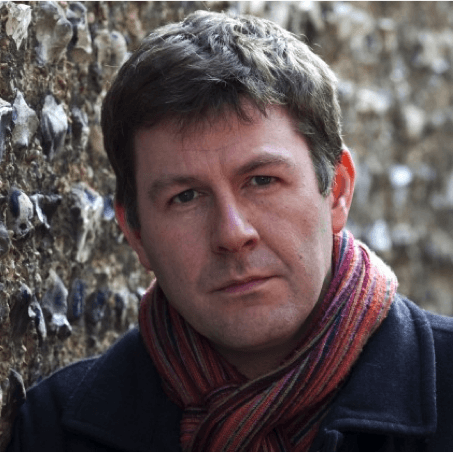 Tim is a regular guest conductor with the London Symphony Orchestra and Royal Philharmonic Orchestra and is Professor of Conducting at the Guildhall School of Music and Drama. 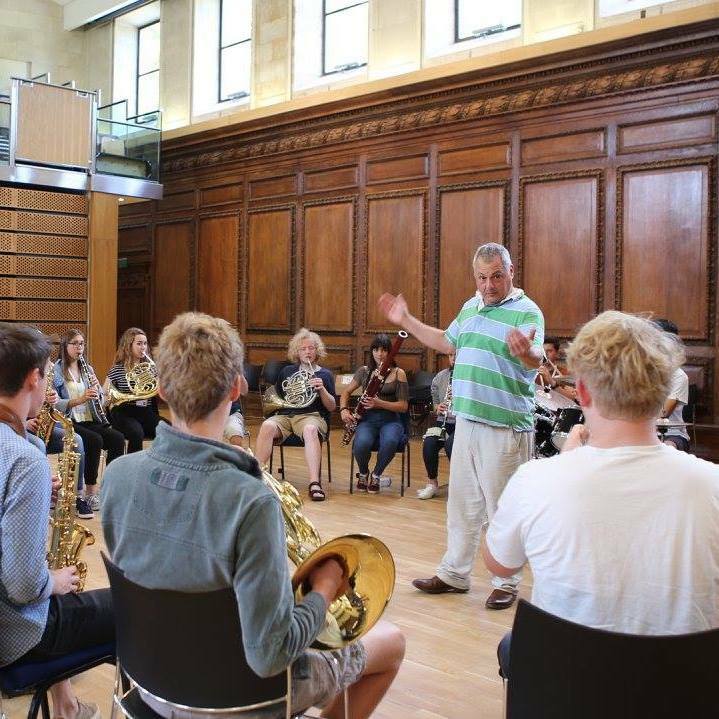 Tom Hammond has conducted several prominent professional ensembles, including London Symphony Orchestra Brass, sound collective, Southbank Sinfonia, Orchestra of Opera North and the Finnish Radio Symphony Orchestra. 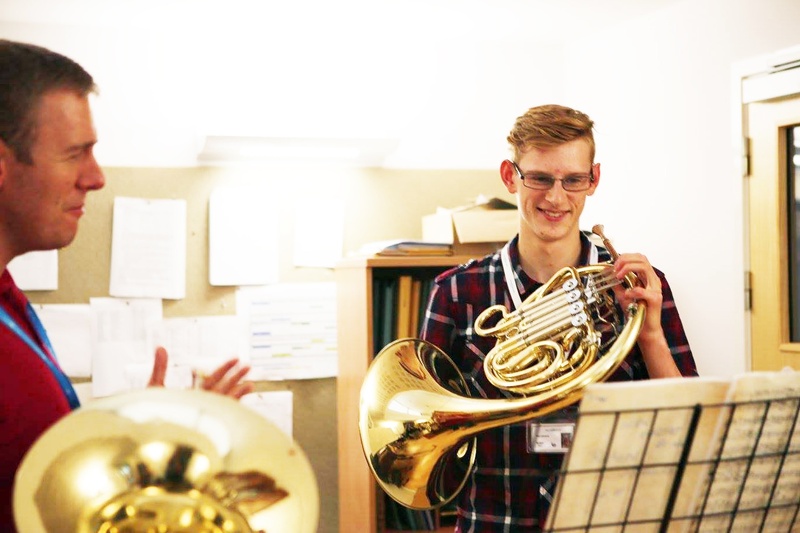 Moving within a broad variety of repertoire, Tom dedicates equal enthusiasm to his work with professionals, conservatoire students and non-professionals, also investing energy in developing outreach projects. 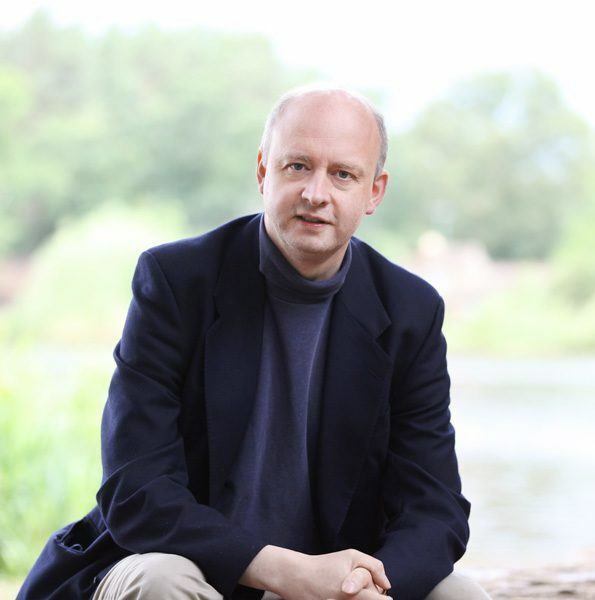 Matthew is one of the UK's top conductors and composers having trained with names such as Bernstein, Vilem Tausky and George Hurst. 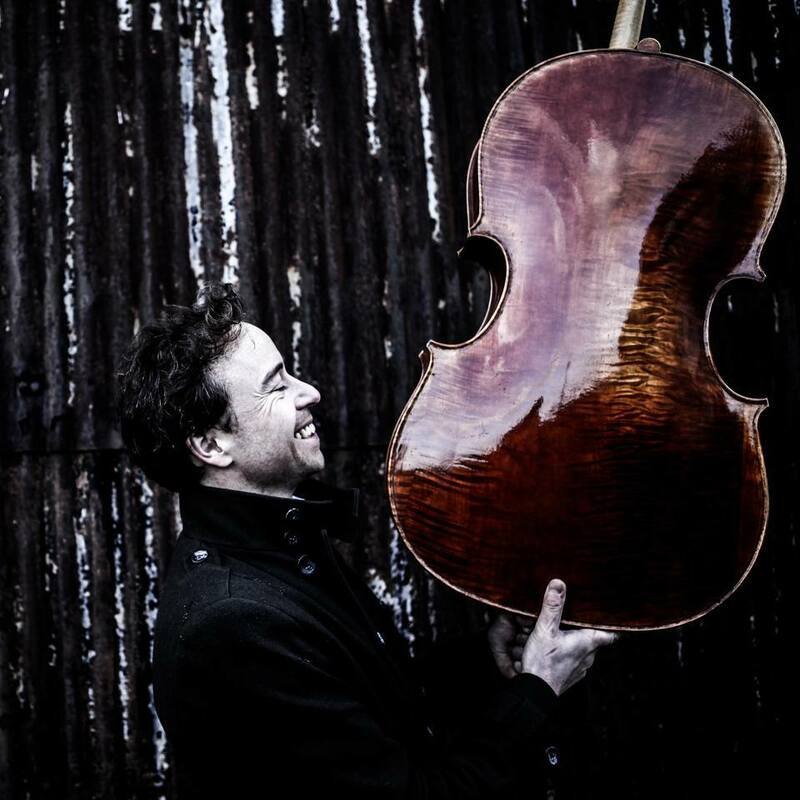 Matthew has performed at many major venues and festivals worldwide as solo cellist.